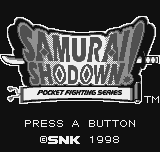 REVIEW: Samurai Shodown! 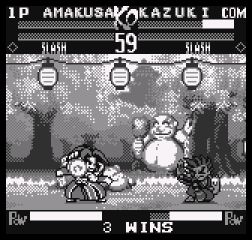 Pocket is essentially a "pocket sized" version of Samurai Shodown 4. 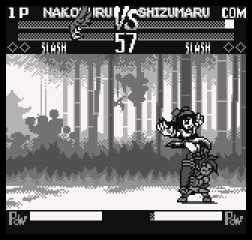 Much like the rest of the fighting games on the Neo Geo Pocket, the characters are drawn in super-deformed chibi style (big heads and tiny bodies). 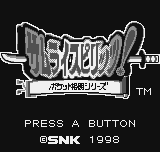 This title was also one of the first games for the Neo Geo Pocket, so the game was only in black & white... ironically suiting for a "samurai" game. 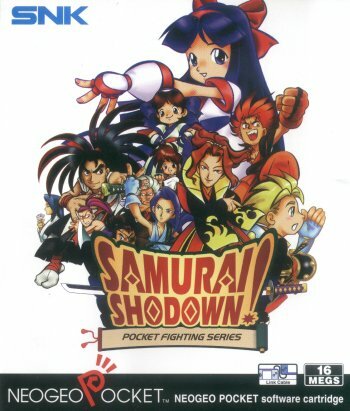 The art style is definitely on the "cutesy" side and much different than any Samurai Shodown game before it, but it can grow on you if you give it a chance. 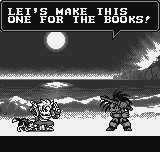 You tell'em Haohmaru... damn oozer. 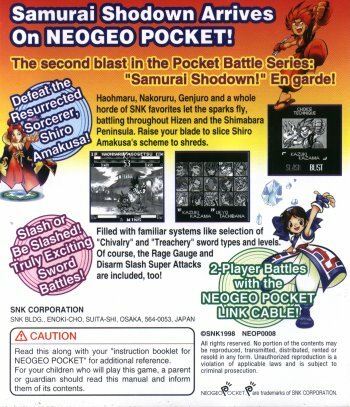 The classic Samurai Shodown gameplay made the jump to the handheld layout fairly well, but it's not nearly as smooth as Neo Geo arcade classic. 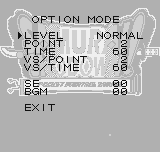 The gameplay is particularly slower and very simplified in this version. 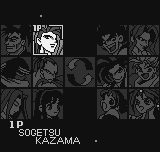 Characters retain most of their specials and super moves but the deeper gameplay strategies from the arcade iterations are pretty much gone. 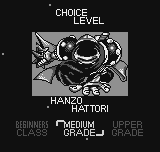 It's basically a new game all together and it's nothing spectacular, but it's fun for a handheld title. Is that Earthquake in the background?